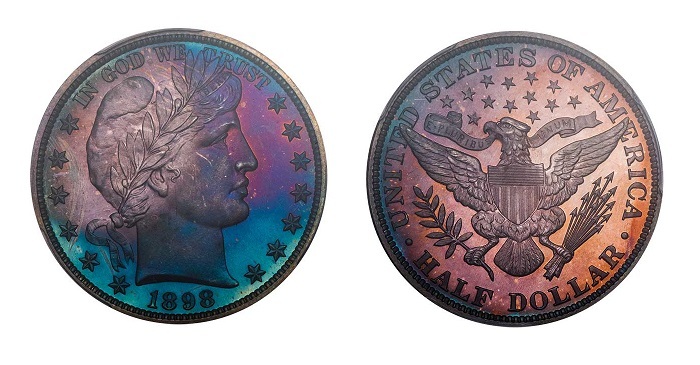 Firm’s second two-day auction focuses on quality rarities, with one session focused solely on half dollars. 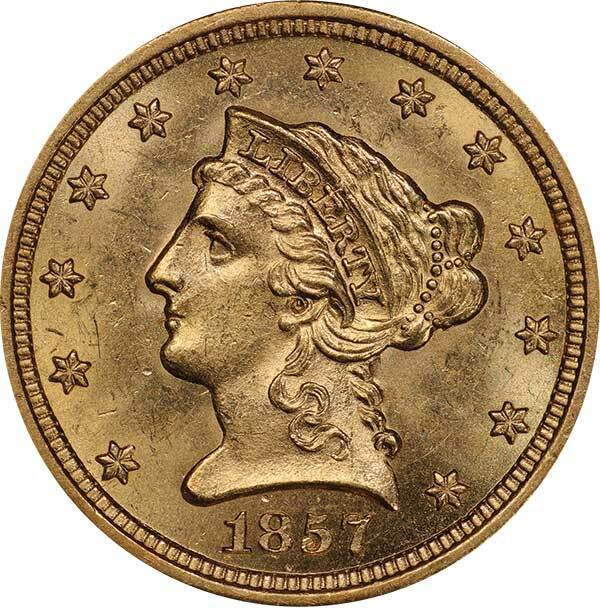 (Lincroft, NJ)—Legend Rare Coin Auctions is proud to announce the 28th Regency Auction, the second auction in the firm’s history that required two sessions to present the wide variety of important, historic, and rare coins. 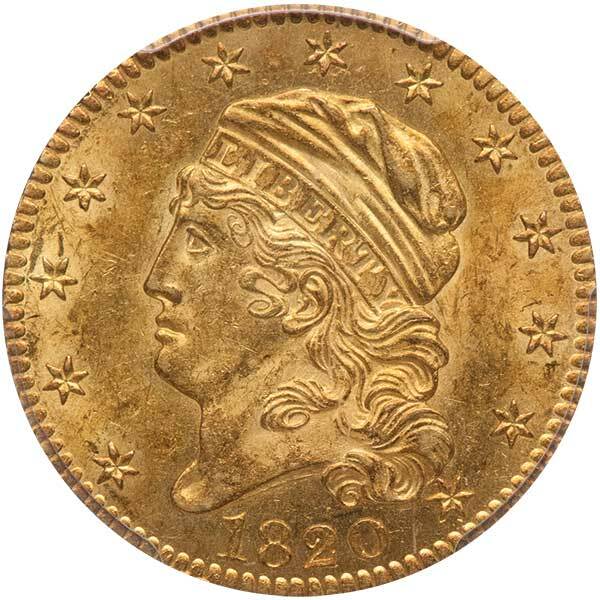 Like the firm’s May Regency Auction, the first day’s auction will focus on a single denomination, with the remaining coins being offered on the second. 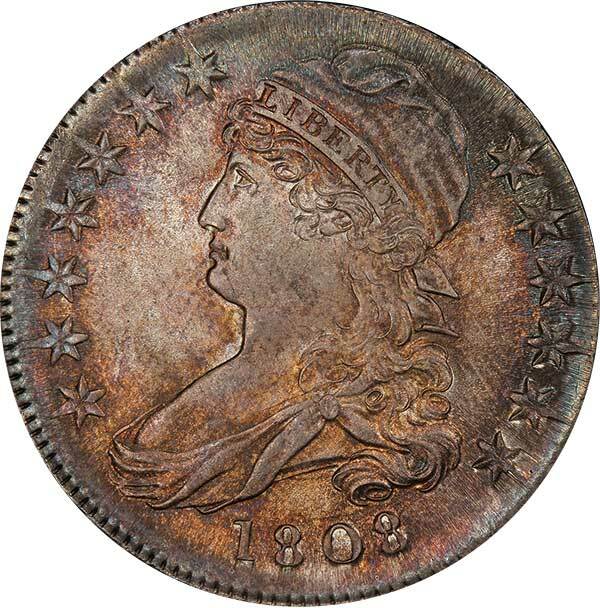 On Wednesday, September 25, at 5:30 PM, the Half Dollar Day auction will commence and will be led off by the Konstantine Collection, the # 1 all-time PCGS Registry Set of Capped Bust half dollar Red Book varieties, 1807-1836. The 73-piece collection features many Condition Census and finest known examples of their respective Red Book and Overton varieties. It has been a great honor and pleasure researching and cataloging these remarkable pieces. Since the initial announcement, there has been a huge response from collectors, and this will indeed be a historic offering, the first of its kind. Continuing through the Half Dollar session, are other Bust, Seated, and Barber half dollars to delight collectors at any level, beginner to the most advanced specialists. Following the Barber halves is a superb selection of Walking Liberty half dollars, one of the finest LRCA ever handled, anchored by the Sommelier Collection. There are Gems and Superb Gems of many different dates, enough to excite even the most jaded of collectors. 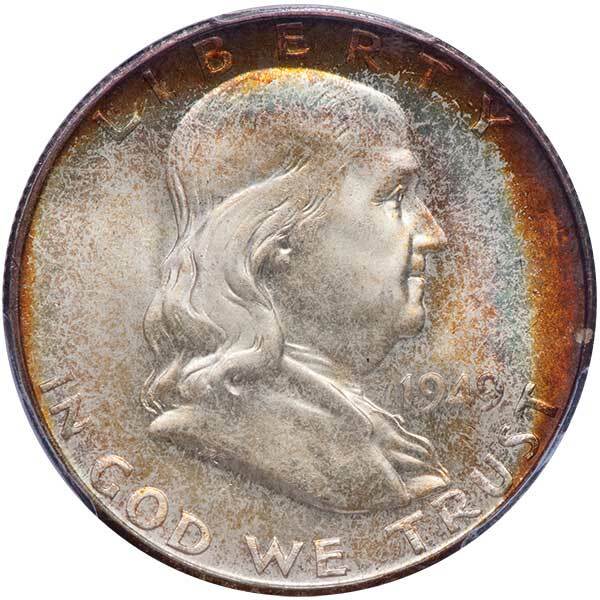 Franklin and Classic Commemorative half dollars round out the session, with many high grade and beautifully toned examples, every coin hand-selected for its superb eye appeal and quality. The rest of the Regency Auction will be held on Thursday, September 26 at 4:30 p.m. Starting with half cents and concluding with patterns, there are many exceptional numismatic rarities in all series for the collector. This evening’s session contains many wonderful individual highlights and is anchored by the Hallett Collection of Mercury dimes, the current #5 and #9 all-time set on the PCGS Registry. 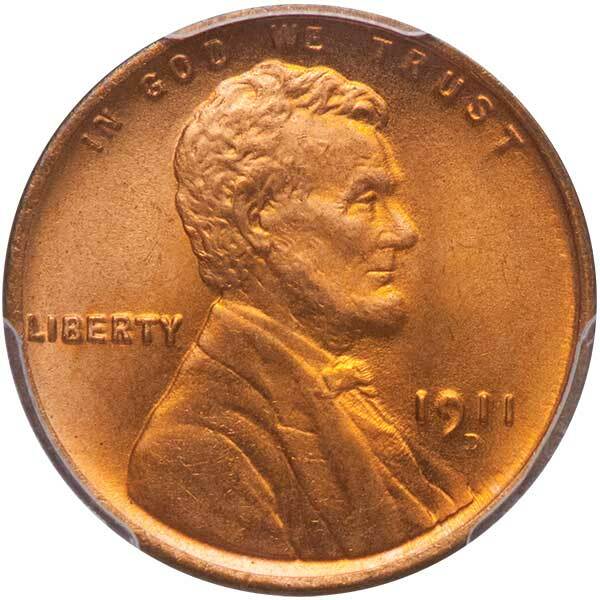 To attain such a high rank on the Registry, every coin is among the finest graded. 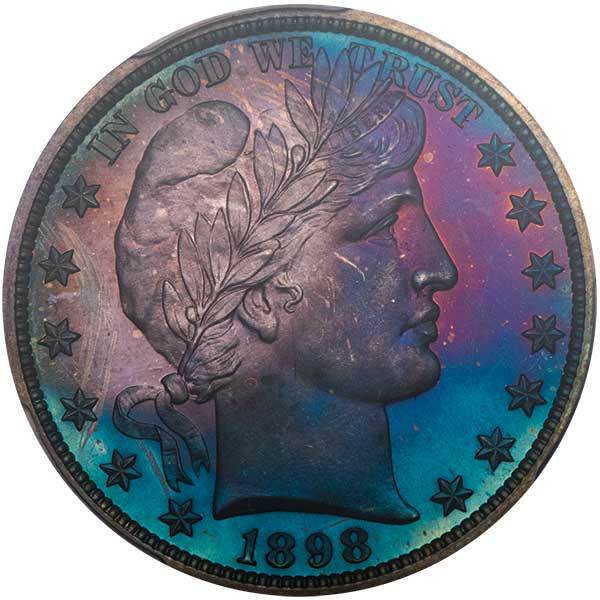 High-grade type coins and beautifully toned Morgan dollars, including selections from the Aurora Borealis Collection, will draw significant attention from collectors of all areas and all levels. Lot 6: 50C 1808 O-103. MS-67 Ex Pogue-Konstantine. Lot 14: 50C 1812/1 Large 8, O-101. AU-50. Ex Link-Konstantine. Lot 24: 50C 1817/4 O-102. VF-35 Ex Pogue-Konstantine. Lot 92: 50C 1830 O-101, Small ). MS-66 Ex Eliasberg. Lot 103: 50C 1898 PR-67+. 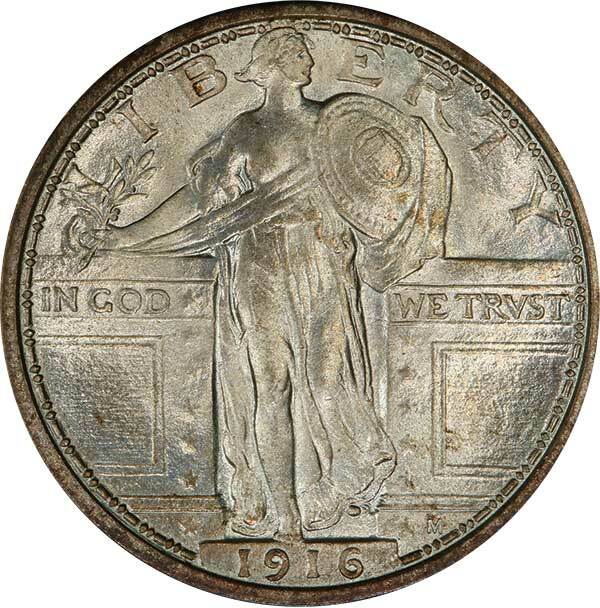 Lot 119: 50C 1919-S MS-65 Ex. Sommelier Collection. Lot 125: 50C 1921-S MS-65 Ex. Sommelier Collection. Lot 146: 50C 1929-D MS-67+. Lot 166: 50C 1949-S MS-67+. Lot 183: 50C 1936-D Columbia. MS-68. Lot 210: 1C 1794 S-32. Head of 1794. MS-65+. Lot 225: 1C 1877 PR-66 RD. Lot 238: 1C 1911-D MS-67 RD. Lot 251: The Legend Collection of 2C Proofs, 1864-1873. PR-66 RB. Lot 292: 5C 1926-S MS-65+. Lot 304: H10C 1795 MS-66. Lot 461: 25C 1916 MS-67 FH. Lot 482: $1 1869 PR-65. Lot 497: $1 1885-O MS-67. Lot 543: $1 1896 PR-67+ DCAM. Lot 564: $2.50 1857-S MS-63 Ex S.S. Central America. Lot 570: $2.50 1866 PR-65 DCAM. Lot 584: $3 1881 PR-66 CAM. Lot 585: $5 1802/1 MS-64. Lot 589: $5 1820 Square 2. MS-63. Lot 621: $20 1870-S MS-63. Lot 649: $1 1836 J-65. Restrike. PR-64+. Lot 660: 50C 1879 J-1599. PR-67. To view the aforementioned lots, please click here. Press release courtesy of Legend Rare Coin Auctions. These rare pieces are great opportunities for individuals to start or expand their half dollar collection.